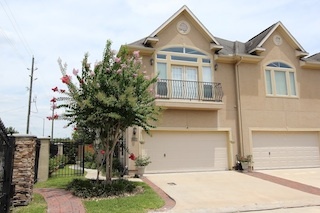 Beautiful town home in peaceful private gated community in the heart of the energy corridor. Open flowing floor plan with gorgeous new wood floors throughout first floor living areas. Enter your new home with nice big dining or a nice sized study just inside foyer. Generous kitchen with tons of cabinets opens to huge living area with high ceilings and a wall of windows for plenty of natural light opens to your own private backyard with patio and new fence. Master retreat with huge walk in closet plus guest bedroom with its own private bath. Relax or entertain in the private gated community pool area. Walking distance to highly rated Ray Daily Elementary and The Village School private school. One minute you’re thinking it’s time to shop for school clothes, and the next minute they’re off to the bus stop – and while nobody wants to rush those last lazy days of summer, now is the time to prepare your kids for the school year ahead. Talk it up – Offer your kids positive vibes about the upcoming school year. Is this the first time they will ride their bikes? Play in the school band? Join swim club? Paint word pictures that will ignite their excitement about going back to school. Get organized – Set aside time for them to try on last year’s clothing, shop for replacements, and take advantage of school supply sales. Have a discussion to set school rules – What will be your teen’s school night curfew? What’s the after-school schedule? What are school night and bedtime routines? When and where is homework to be done? Plan the first week’s routine – Know what the kids are going to wear that first week and what will be packed in school lunches. Planning ahead can save time and tears later. Plan a fun back-to-school breakfast – Get the year off to a happy start with a favorite family breakfast on the first day of school. Reset their inner time clocks – At least a week before school starts, begin to wean your child away from staying up late and sleeping-in in the morning. Have a dress rehearsal – Will your child be walking to a new school? A different bus stop? An after-school center? Do a run-through before the first day, and reinforce stranger-danger rules. Prepare for their first evening home – Kids may come home on that first day with a school calendar, a stack of papers to fill out, or a list of needed supplies. Keep your calendar clear so you have the time to attend to whatever is necessary. When you ask how the day went, mean it – Ask questions if your child is not forthcoming, and really listen to what they say. Knowing you are interested will help keep them talking as the school year progresses. Contact Connie Vallone at connie@knowsrealestate.com or 713-249-4177 for all your real estate needs. Stunning lakefront home with pool and hot tub in gated Terraces on Memorial. Courtyard leads to impressive entry that flows to spacious dining area and family rooms that opens to gourmet island kitchen with wall of windows and serene lake views. Guest suite downstairs with full bathroom plus study. Master retreat with lake views plus three more bedrooms, media room, study nook, walk in attic storage upstairs. 3 car garage. Extensive upgrades too many to list here please see online brochure. 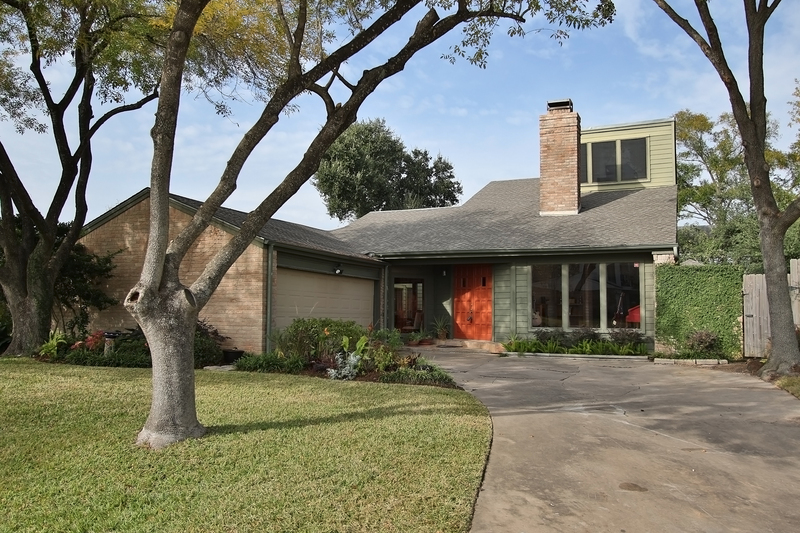 Beautifully updated home in the Energy Corridor. Light and bright open plan with central atrium to living, dining and kitchen. Foyer opens to huge living area with soaring ceilings and a wall of windows. Spacious dining area and kitchen with custom cabinets, double ovens and granite counter tops. All bathrooms are fully remodeled – spa-like master retreat! Game room is upstairs. Unwind and relax in your own backyard retreat fully decked and with a covered living space beneath mature trees. Too many updates to list, please see online brochure. 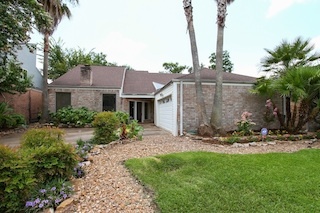 Beautifully updated in the heart of the Energy Corridor. Light and bright, wood flooring throughout all living areas, kitchen with double ovens and granite counter tops. Two large living areas, one could be study or media room. Huge master bedroom with three more bedrooms upstairs. Relax by your sparkling screened in pool that lets the sun in but keeps the bugs out! Walking distance to Terry Hershey hike and bike trails. Move in ready! Too many updates to list here – see online brochure. Beautiful updated home in Briar Hills! Tile and slate flooring throughout – no carpet! Huge family room with soaring ceilings and surround sound, opens to study/workplace. Island kitchen with granite tops leads to dining area with soothing waterfalls – perfect for entertaining. All bedrooms plus bonus family room are downstairs plus a game room upstairs. Retreat to your lush oasis like backyard with soothing waterfalls and disappearing fountains plus outdoor speakers. 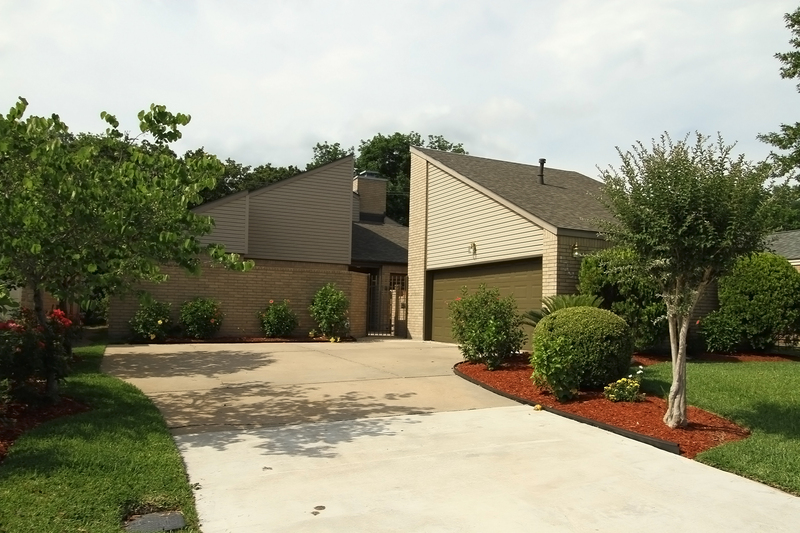 Steps from Terry Hershey Park, Briar Hills pools and tennis courts. International Festival and Fundraiser – JOIN US! Showings begin July 5th -Beautiful Townhome in a desirable gated Energy Corridor enclave! 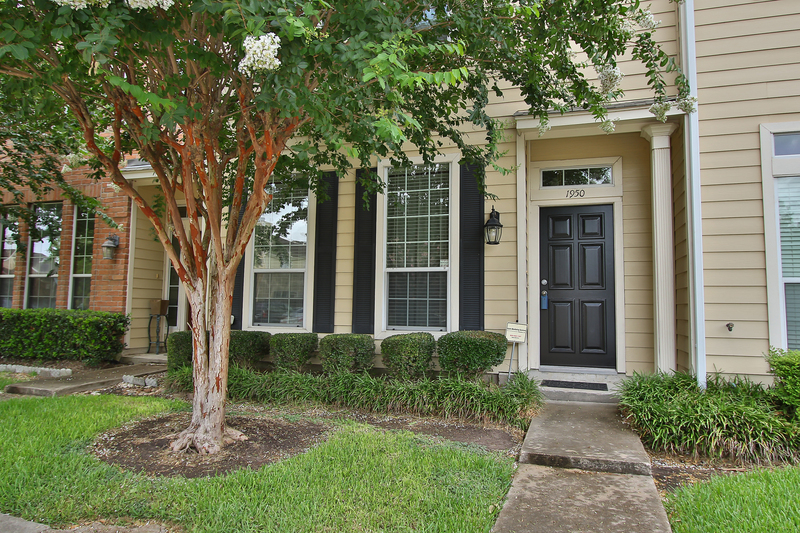 Walking distance to Terry Hershey Park and Energy Corridor businesses. Kitchen opens to bright open Dining and Living Areas with French doors leading to beautiful flagstone patio and backyard! Spacious master suite that opens to a French door balcony. Gorgeous hardwoods throughout! Granite countertops and Stainless Steel appliances. Small quiet neighborhood with a park. Monthly fee includes water, trash and yard maintenance – no yard work!